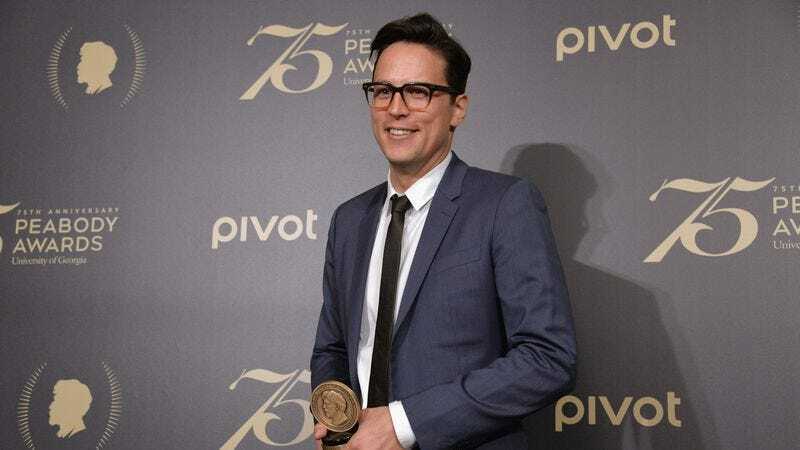 Former True Detective director Cary Fukunaga has added another entry to his list of departed projects, with Collider reporting that the Beasts Of No Nation director has stepped down from TNT’s The Alienist. Fukunaga was previously set to direct all eight episodes of the turn-of-the-century serial killer drama, but has since left the project to focus on his next feature film, The Black Count. Fukunaga made a name for himself by directing the entirety of True Detective’s first season, helping to propel the series to critical acclaim with sequences like the elaborately staged single-shot raid in the show’s fourth episode. He stayed on as an executive producer for the show’s more contentious second season, but didn’t direct, instead opting to helm the child soldier drama Beasts. For a time, he was attached to helm the upcoming It remake, but ultimately relinquished the job to Mama director Andy Muschietti. The Alienist was set to be Fukunaga’s returns to TV directing, but delays in the shooting schedule have forced him to drop back to a producing role. Instead, Black Mirror veteran Jakob Verbruggen will handle at least part of the directing duties, while Fukunaga focuses on the cinematic tale of French-Haitian general Thomas-Alexandre Dumas, father of the famous novelist Alexandre Dumas.